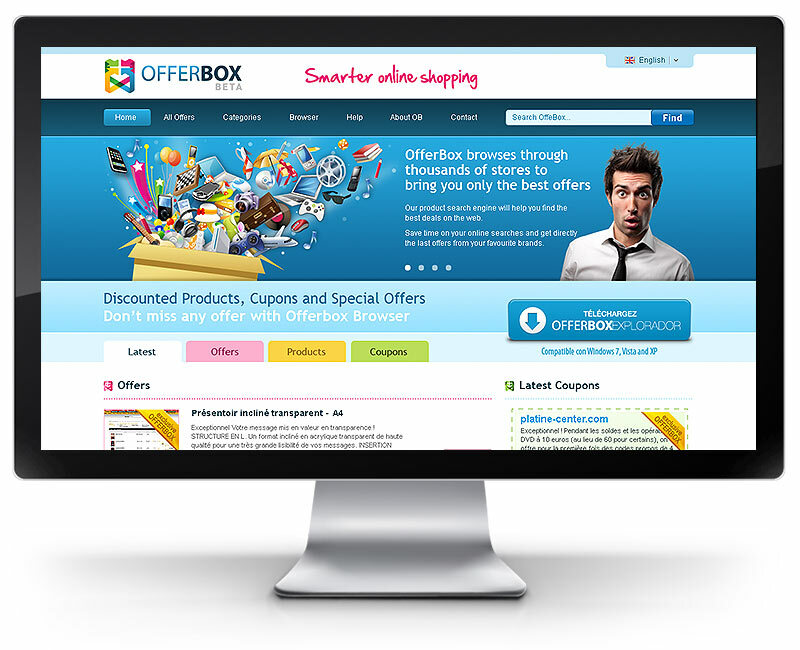 OfferBox is a personal shopping assistant that gathers the best offers and discounts from the web helping users save money on their online shopping. The logo represents a box gathering offers and discounts. The 3D box perception is created by 4 coloured arrows which represent different offers and discounts being gathered into a single place. 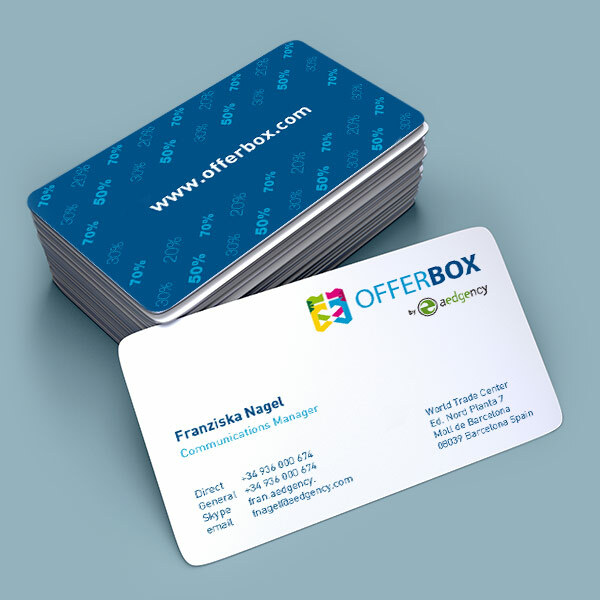 In Offerbox website and App offers and discounts were displayed and organised through a color code.